When Robin Mattson developed the plan to sell her Marble, North Carolina mountain cabin, she was determined to work with a top-notch real estate agent with a reputation for achieving results through great service and innovative ideas. As luck would have it, Robin discovered The Poltrock Team via Internet listings, and she also enjoyed a lively, informative chat with John. Another seller’s positive recommendation sealed the deal, making Robin certain that The Poltrock Team was the right realtor for her needs. Not surprisingly, The Poltrock Team hit the ground running. John Poltrock’s keen market knowledge, combined with a no-holds-barred property marketing and advertising strategy, set the stage for numerous showings of Robin’s house. While the property was on the market, Robin received regular status updates, making her an active partner in the sales and marketing process. 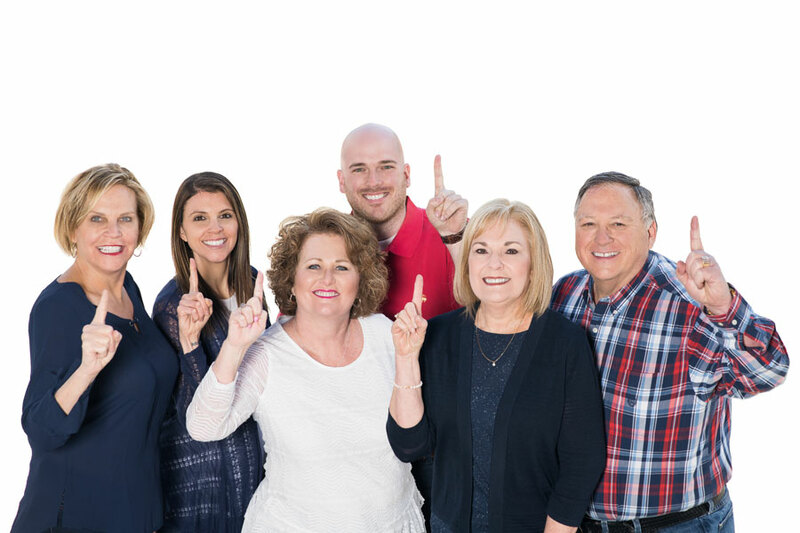 Ultimately, The Poltrock Team’s efforts resulted in a buyer for Robin’s Marble, North Carolina home, and she can’t say enough about her positive seller experience. “I learned about The Poltrock Team through the Internet, and I decided to work with them after speaking with John and receiving an endorsement from another seller. During our real estate transaction, The Poltrock Team was most helpful in providing quick status updates. The team also sent regular emails on our home’s lockbox use.